Scotland has recently passed a bill through parliament which will set a minimum tariff for alcohol based on a fixed price per unit. This has been quite a bold and controversial move in a country famous for producing Whisky, and industry which contributes significantly to the National economy. But this bill is not about Whisky, it is about health and social policy. Alcohol has become a crutch for sectors of the Scottish population and it is having a terribly damaging effect in terms of health, social welfare and crime. As a transplant surgeon I do see the worst end of alcohol related health problems. Alcohol is either the principal or a contributory factor in around 30% of liver transplants undertaken in Scotland. As part of a UK wide policy all patients transplanted for alcohol related disease must have a minimum of 6 moths documented abstinence from alcohol prior to transplantation and must be considered to have a very low risk of going back to alcohol based on formal assessments by psychiatrists and addiction specialists. I wrote supporting the proposed Alcohol (minimum pricing) Bill put forward by the Scottish Government and below are some of the reasons why I supported this Bill. 1: The rise in chronic liver disease in Scotland in the past decade is unprecedented and the mortality of liver disease in Scotland is approximately double that in England, Wales and Northern Ireland. In a European setting, mortality from chronic liver disease in Scotland exceeds that from traditionally high-mortality nations such as Poland and Hungary. 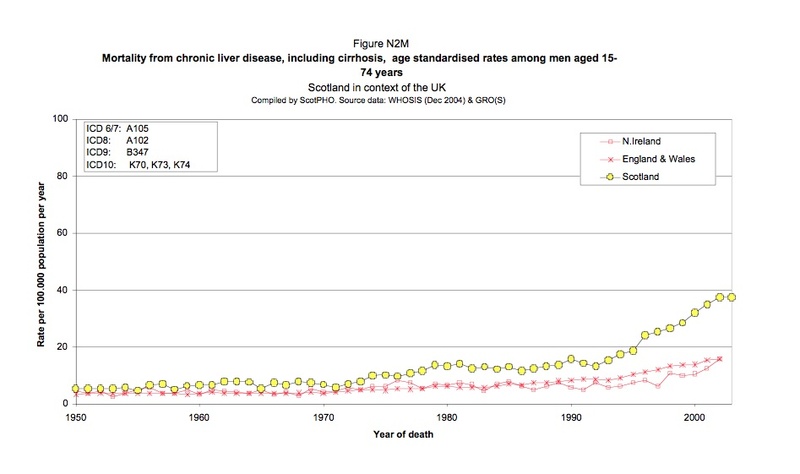 You cannot look at the graphs below without failing to be appalled by the difference in mortality rates from cirrhosis in Scotland compared with the rest of Europe. Leon DA, McCambridge J. Lancet. 2006 Jan 7;367(9504):52-6. 2: While not all of the rise in liver disease in Scotland can be attributed to alcohol, there is no doubt that alcohol has been a significant contributor to liver disease in Scotland both as a co-factor for other diseases and in its own right. 3: There is an argument rehearsed that having a minimum pricing policy for alcohol in Scotland is likely to fail because the level of alcohol associated liver disease is higher in Scotland than in England in spite of alcohol pricing being broadly similar. In my opinion, this argument is not a reason to do nothing, and the problem of alcohol overuse needs to be tackled on a broad front of social policy and health education. The alcohol minimum pricing Bill would therefore represent just one of a number of social and health education measures designed to target alcohol over use in Scotland. Alcohol related crime and health problems remain a significant problem in England and the rest of the UK and there is a strong case for extending a minimum pricing policy for alcohol UK wide. 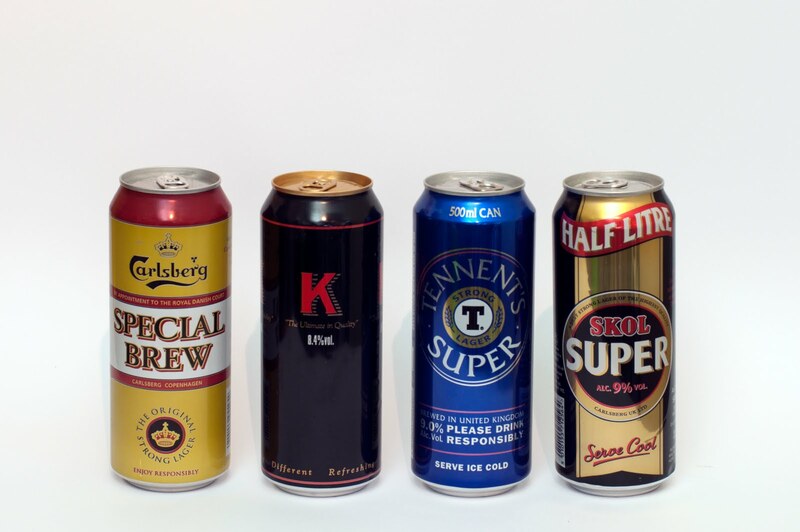 5: It is not quite clear to me whether there would be additional revenue generated from a minimum pricing policy? If this is the case then it seems reasonable to expect that a fair proportion of this revenue should be directed to education and healthcare services supporting the burden of alcohol related disease. 6: I remain concerned that major supermarket retailers may have the option to bypass this bill through online sales (sales taken in England and delivered from warehouses there and therefore not subject to the pricing imposed by this Bill). I feel that measures should be taken or assurances should be made to try to prevent this from happening. In my personal opinion retailers ought to share the burden of responsibility for alcohol sales and enter into the spirit of this Bill which is aimed at encouraging a responsible attitude to alcohol. 7: Reaction against State led paternalism has been an argument raised against the Alcohol Minimum Pricing Bill. This argument could be extended to wearing helmets on motorcycles, seat belts in cars, speed limits, health and safety legislation and so on. In fact there are many examples of legislation which are designed to protect the population from harm. This is just one more example of this and should be seen for what it is, a positive step to improve the welfare of our country. 8: There are some forms of alcohol which are produced with the sole intention of helping those with alcohol addiction meet their desire for alcohol. I am thinking here particularly of the Super Lagers and strong ciders. These drinks are completely irresponsible and under the new Bill will now be so expensive that no one will want to buy them. Hopefully this lack of demand will mean that their manufacturers will stop making and selling them. These kind of drinks need to go. 9% alcohol = approximately 4 units per can. (I am referring to the type of lager not the manufacturer in expressing my opposition to this kind of drink ). There are other drinks which because of their sweet taste, high alcohol content and cheap price have been adopted by certain sectors of the community, particularly young people and which are associated with crime as well as health related problems. 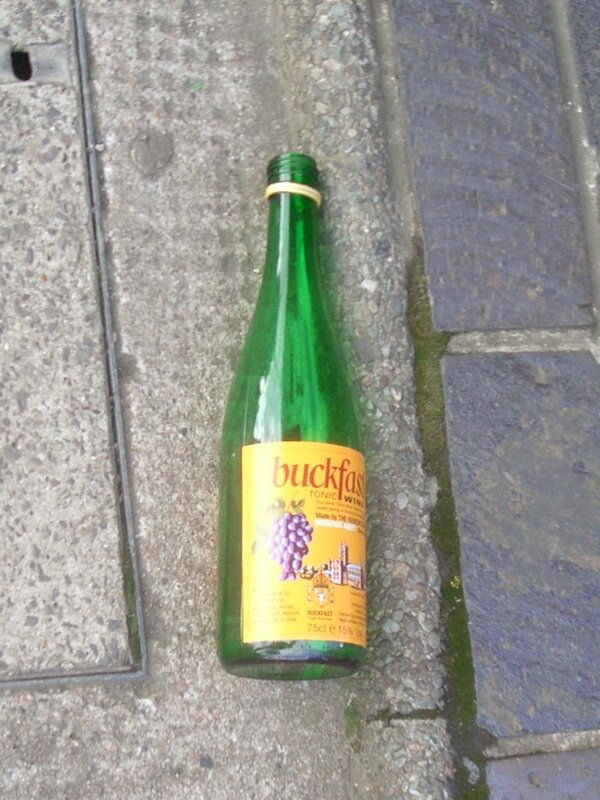 Here is an investigation conducted by the BBC on Buckfast tonic wine. 9: An argument is raised that if people want alcohol they will get it whatever the price. This may be true for some people but there will definitely be an impact of minimum pricing on drinking behaviours of others. Furthermore, it is highly likely that the alcohol minimum pricing bill will affect the types of alcohol that are available and will restrict the availability of low cost high strength alcohols which are currently available. I believe that this is likely to have a positive effect in reducing damaging drinking and will also change, in a positive way, the relationship that the Scottish population has with alcohol. No doubt there will be data collected on alcohol related health care admissions, alcohol related crime and other measures of outcome before and after April 1st 2013 when this Bill is enacted. It will be interesting to see if this Bill does have the anticipated positive effect on the health of the Nation. Fructose is positively associated with liver disease (NAFLD). Persons may drink alcohol to excess all of their lives without developing liver disease. Sweet alcoholic drinks (sweet wines) or alcoholic drinks taken with sweet soft drink mixers in large volumes may eventually lead to cirrhosis of the liver due in part to the consumption of excessive amounts of fructose with alcohol serving only as an aggravating factor. Arguably this excessive consumption of fructose will lead to cirrhosis with or without the associated consumption of alcohol! This is a cleverly framed comment. Fructose can contribute to the development of NAFLD but the great majority of cases of alcohol associated liver disease are predominantly related to alcohol. Those who look after patients with liver disease recognize that many patients have multiple contributing factors but these should not diminish the importance of alcohol as a dominant factor in a proportion of patients in Scotland (as well as the rest of the UK). It is particularly important that there is clarity over the deleterious effects of alcohol over use in the context of public health information. One final comment, I dont think sweet wines contain fructose. I am aware that alcohol is a major factor with regard to cirrhosis but I am postulating that the combination of alcohol and fructose may be exceedingly harmful. There appears to be a upwards trend in the incidence of cirrhosis in Scotland. There is also an upward trend in the consumption of RTD alcoholic beverages. Is this a coincidence? Sweet wines do indeed contain fructose. I am aware that alcohol is a major factor with regard to cirrhosis but I am postulating that the combination of alcohol and fructose may be exceedingly harmful. There appears to be a upwards trend in the incidence of cirrhosis in Scotland. There is also an upward trend in the consumption of wines & RTD alcoholic beverages. Is this a coincidence? With regard to the uncanny correlation of the consumption of wines (as opposed to spirits and beer) and liver disease; please refer to the graphs comparing southern European (wine drinking) incidence to the UK incidence in the recent past. 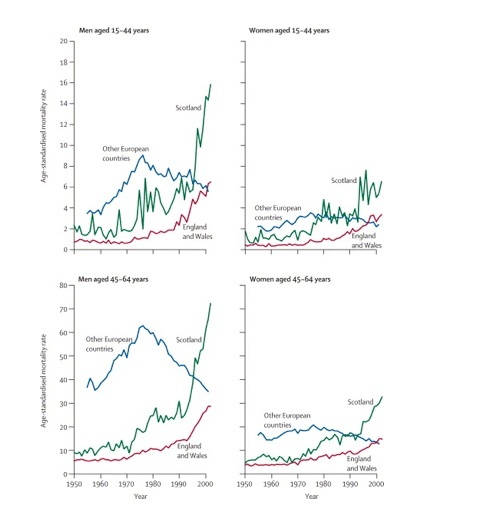 My guess is that the European alcohol consumption patterns are trending towards the UK model (and vice versa) since the graphical peak incidence in the 80’s & 90’s. The graph that indicates alcohol types; shows a definite trend in the UK towards a higher consumption of wines & RTD’s than what was normal in the past. Thanks for this link very interesting data. I haven’t seen this data on drink types before. It would be interesting (but very difficult) to study the relative impact of fructose as a cofactor with alcohol in the development of cirrhosis. Until the definitive study is done I accept your point that fructose may be a cofactor as well as obesity, liver inflammation from whatever cause and others. 2) The products of this increased metabolic rate lead to a much higher than normal concentration of ethanol metabolites in the bloodstream because the body has less time to cope with and eliminate the increased volumes.